SANTA MONICA, Calif., January 3, 2018	(Newswire.com) - The Santa Monica Bar Association announced that attorney Arash Hashemi will be the speaker at the "First Friday Lunch" on Jan. 12, 2018. The January 2018 edition of the First Friday Luncheon will focus on MCLE Ethics credit and is titled: Ethical duties to a client with a criminal law issue and will concentrate on Duties of an Attorney Who Does Not Practice Criminal Law to Clients with a Criminal Law Issue. Oftentimes an attorney who does not practice criminal law is approached by an existing client with a criminal law problem. The attorney might know who to refer the client to but does he/she know what ethical duties are owed to the client? In this course, Arash Hashemi discusses the ethical duties that an attorney owes to a client with a criminal law issue. To register for this event, please visit http://smba.net/event-2757333. 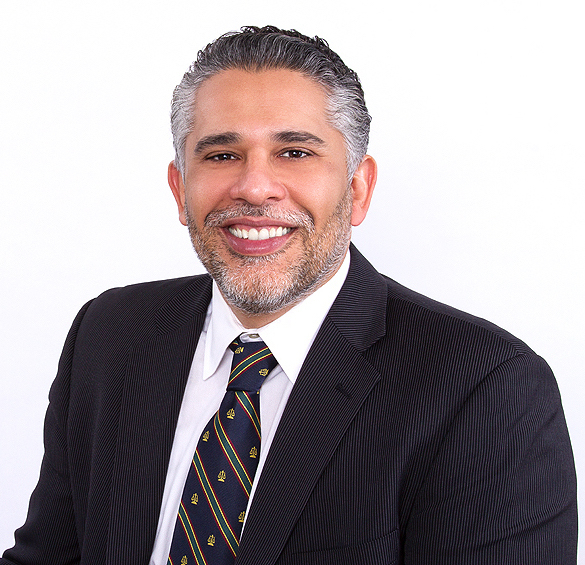 Arash Hashemi has been practicing criminal defense since 2002. He has handled a wide variety of cases, ranging from simple misdemeanors to complicated felonies both in State and Federal Court. He is a board member of the Criminal Courts Bar Association and has authored books on the subjects of Criminal Defense and California Drug Laws. Mr. Hashemi serves as a Judge Pro Temp with the Los Angeles County Superior Court and volunteers on a regular basis at the Mesereau Free Legal Clinic in South Los Angeles. 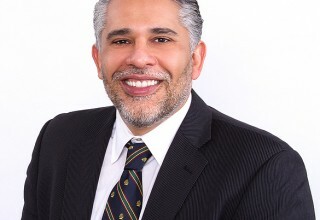 Learn more about him and his firm at www.HashemiLaw.com. 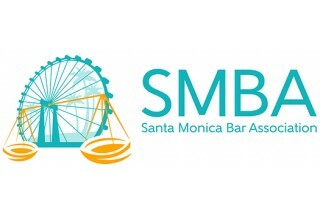 The Santa Monica Bar Association is a volunteer organization that functions through its Board of Trustees, its officers and through its committees. Committees offer members a means of becoming more involved in the SMBA within specific areas of focus. For more info, visit http://smba.net/page-18334.